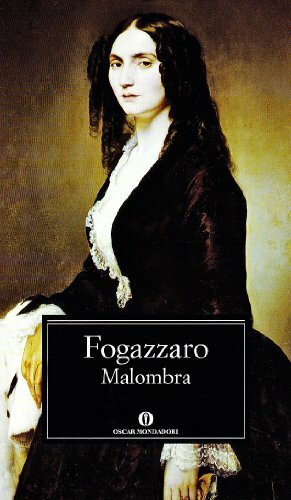 "Malombra" from Antonio Fogazzaro. Scrittore e poeta italiano (1842-1911). If you have any questions about this product by Mondadori, contact us by completing and submitting the form below. If you are looking for a specif part number, please include it with your message. By Brand: Plaza Janes Editores, S.A.